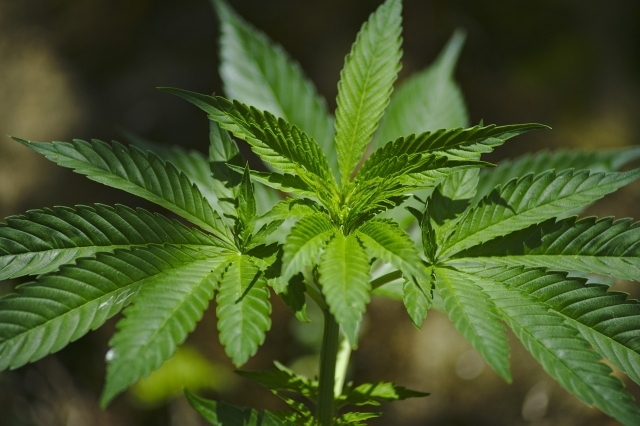 A mayor of a town in the Béarn (Pyrénées-Atlantiques, Nouvelle-Aquitaine) has asked President Emmanuel Macron for permission to experiment with growing and selling cannabis in the region. 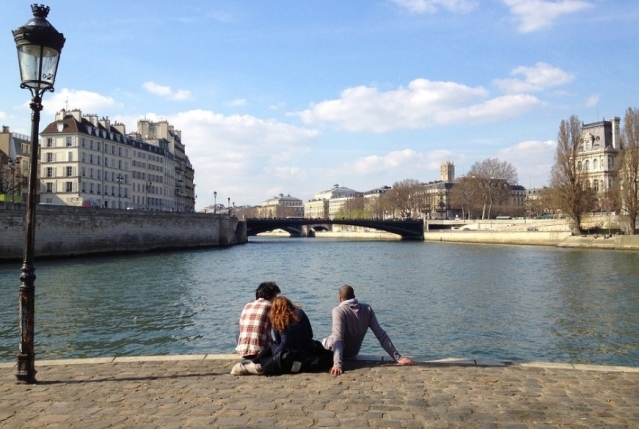 City centre rivers are not often known for swimming, but Mayor Anne Hidalgo has promised that the length of the Seine will be clean enough to bathe in by 2024, in a project set to cost €1 billion. 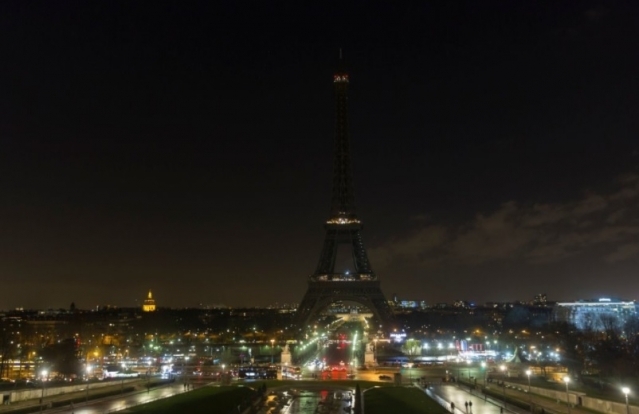 The Eiffel Tower was plunged into darkness this weekend in homage to the victims of a deadly attack in Kabul, Afghanistan, which killed almost 100 people. 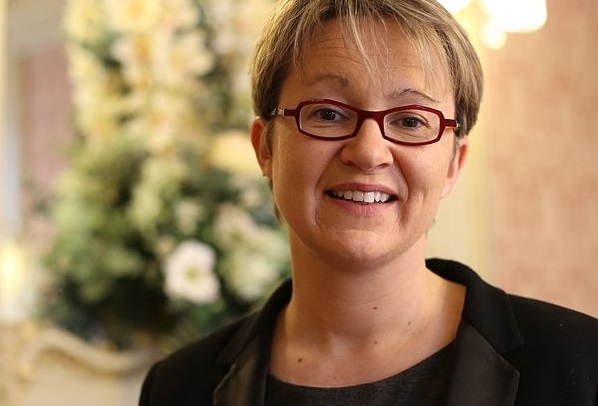 The mayor of Rennes is to contest a 2014 law that effectively forbids parents from giving their children names spelled with apostrophes or ‘tildes’. 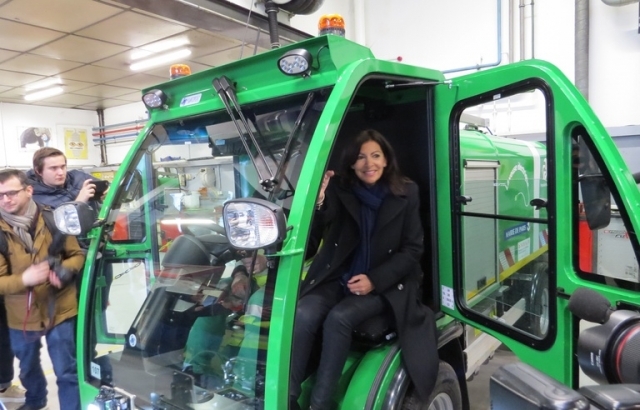 Paris mayor Anne Hidalgo has presented a fleet of new washing and vacuum “engines” to the streets of the capital, as part of her “plan to reinforce cleanliness”. 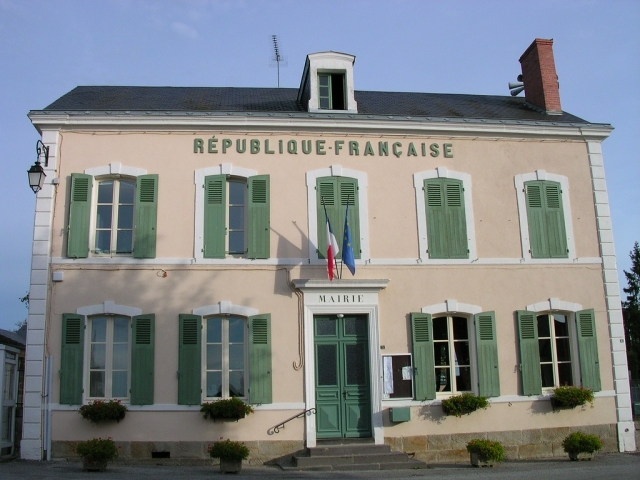 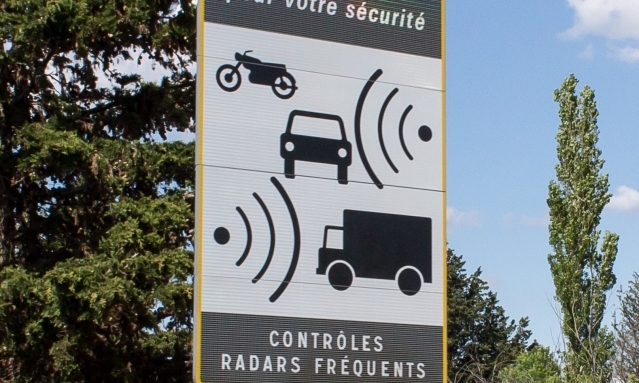 Mayors across France have stated their worry at increasing financial cuts and the effect this may have on their coffers. 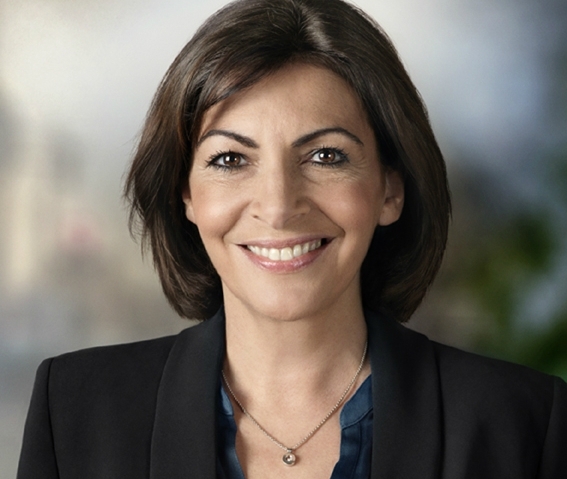 The mayor of Paris has said that owning your own car is “no longer the pattern today”, and that a petrol-free Paris could come even earlier than 2030.